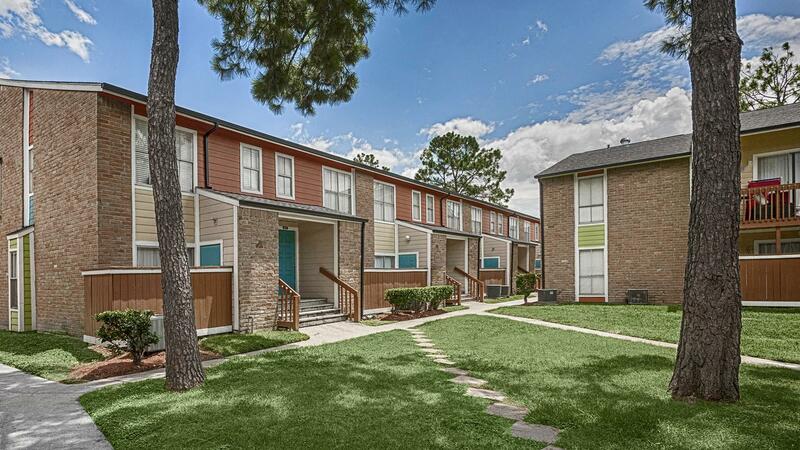 HOUSTON – (Realty News Report) – Clear Sky Capital of Phoenix has acquired the 192-unit North Park Apartments, 90 Northpoint Drive, in the Greenspoint area. The project is located south of Beltway 8 and east of Interstate 45, south of Greenspoint Mall. CBRE Capital Markets’ Debt & Structured Finance team has arranged $10 million in financing for the purchase with a 10-year, partial term interest-only, fixed-rate loan from Goldman Sachs. “CBRE was instrumental in our ability to obtain a loan that worked with our acquisition strategy,” said Marcus Kurschat, President of Clear Sky Capital. The seller was North Park Apartments LLC, a group led by Gary Gray of Tacoma, Wash.
Andrew Behrens and Jesse Weber of CBRE’s San Francisco office secured the Goldman Sachs loan.